DC School Closings Target Poor African Americans, Forcing Them To Pay For Charter Schools They Can't Afford - Is Your City Next? Parents in Washington D.C. are finding themselves scrambling for alternative schools for their children following the announcement by Schools Chancellor Kaya Henderson that 20 public schools will be closing at the end of the academic year. Most of the parents had children in the D.C. public school system. Sending them to charter schools seems to be a decision that is being forced upon them, leaving them anxious as well as concerned over where their children will be attending school. Charter schools are independently operated. They receive public funding from the city. Although there is no tuition, enrollment is on a first-come-first-served basis. This means a school could receive enrollment applications that exceed available spaces. A lottery is held, and other students applying are put on a waiting list. The reason for the closings has been stated as financial, a way for the city to save money. However, most of the targeted school closings are in neighborhoods that are home to many of D.C.'s poorer African-American families. 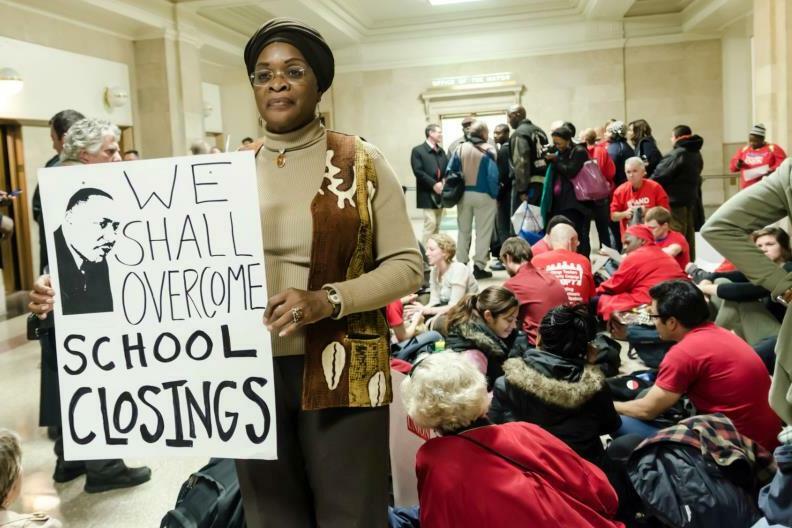 Many feel the closings unfairly target poor and mostly African-American schools. An attorney representing activists who are protesting the closings stated that “Poor people are entitled to equal education just like rich people.” Further, activists believe the charter schools are taking over the city and fear public schools will one day be gone. In the meantime, parents of children being affected by the school closings are faced with choosing a charter school or another public school that is not closing, both of which may not be in close proximity to their home. Activists are threatening a lawsuit against the city over the unfairness of these planned school closings.